Supported by a collaboration between Rhode Island Foundation (RIF), Rhode Island State Council on the Arts (RISCA), and Rhode Island Council for the Humanities (RICH), the Rhode Island Expansion Arts Program (RIEAP) offers funding and organizational assistance to community-based, culturally diverse arts and cultural organizations. 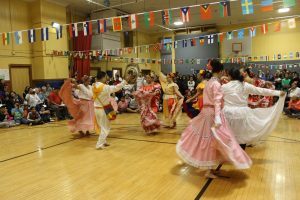 It supports small organizations whose programs and missions center on the cultural practices and traditions of Rhode Island’s diverse peoples. RIEAP provides the skills and tools these organizations need to grow as equal partners in the Rhode Island arts and cultural community. Priority is given to newly-emerging groups and those with little history of grant funding. In seeking to build the capacity of these organizations, the Rhode Island Expansion Arts Program recognizes the broader role they play in strengthening their communities including cultural preservation, education, and youth development. Funding from the Rhode Island Expansion Arts Program focuses on developing resilient organizations, including governance, financial management, fundraising, marketing and audience development, documentation and evaluation, youth development, and strategic collaborations and partnerships. Funding also will foster greater connection across the arts and humanities as well as provide leadership and professional development for a broader network of RIEAP-eligible arts and cultural organizations. Convenings with RIEAP alumni that include national keynote speakers such as María López De León and Carlton Turner. 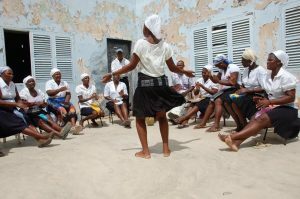 EcoArts USA supports arts, cultural and educational exchange programs between artists of color from the United States and artists from Cuba by promoting their talent and creativity. The Korean American Association of Rhode Island was founded in 1975 with the desire to celebrate and share Korean Culture with Rhode Island. The Langston Hughes Community Poetry Reading celebrates the legacy of the renowned African-American poet. Langston Hughes’s poems, dating from the Harlem Renaissance through the 1960s, continue to resonate today. The Sankofa Community Connection empowers individuals through education, workshops and training in order to build a thriving African American Community in Newport County. 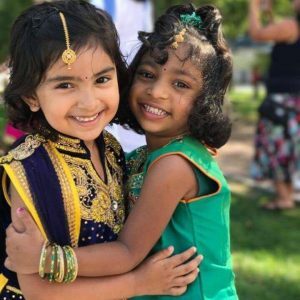 The Rhode Island Expansion Arts Program (RIEAP) provides funding to the RIEAP cohort to help facilitate their current or future youth development programs where the younger generations learn about their cultural heritage and identity. The YDG grant supports programs that promote future leaders and programs that ensures cultural sustainability. 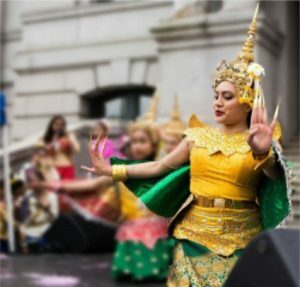 The Rhode Island Expansion Arts Program (RIEAP), a funding partnership between Rhode Island Foundation, Rhode Island State Council on the Arts, and Rhode Island Council for the Humanities, offers biannual seed grants that promote intercultural collaboration where cultural ideas, traditions, and heritages are shared. We seek proposals from current and alumni grantees of RIEAP for projects and programs that support creative partnerships, strengthen our state’s cultural ecosystem, and create sustainable connections between cultural organizations. For more information about the Rhode Island Expansion Arts Program, please subscribe to our monthly newsletter!